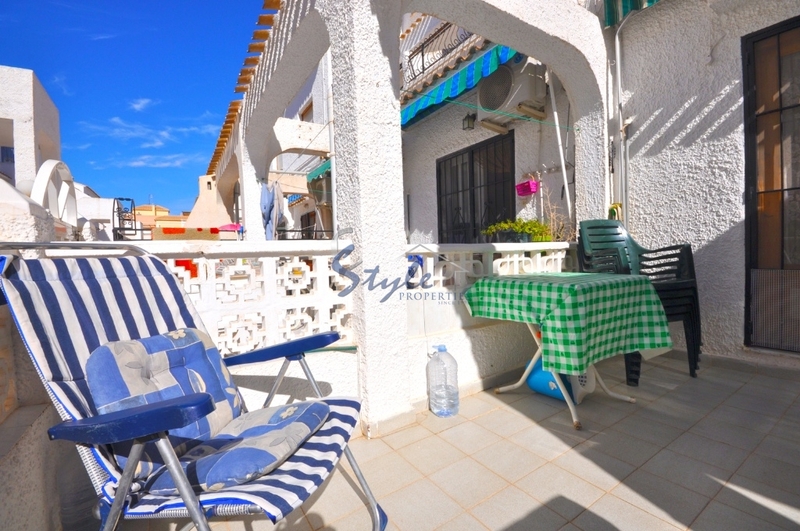 This 1 bedroom, 1 bathroom apartment is located with only few minutes walking distance to the beach, supermarket and restaurants. 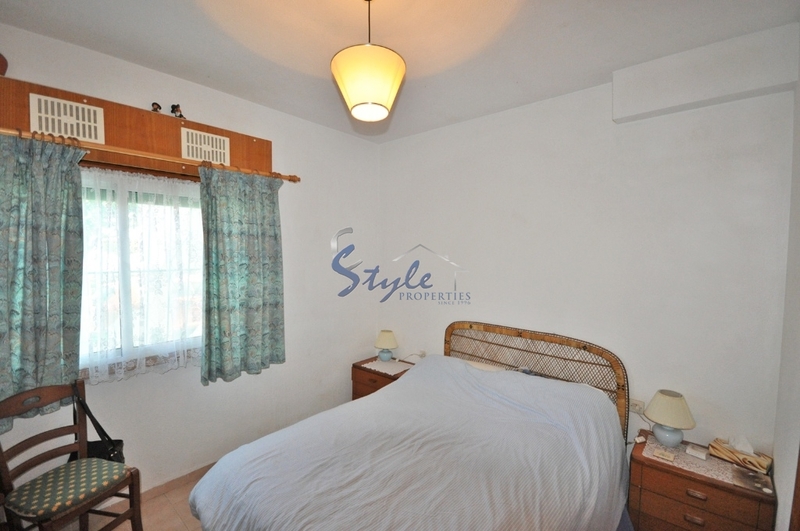 Excellent for holiday lettings. 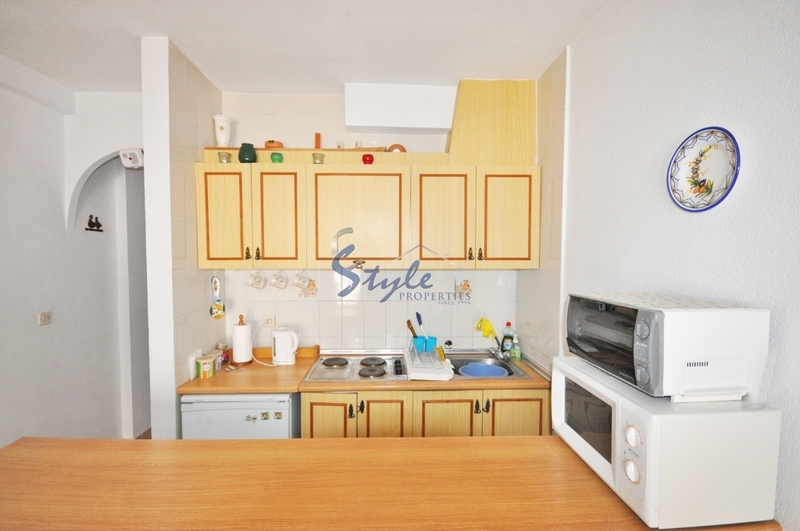 It has 1 double bedroom, living room, american style kitchen and sunny terrace. It will be sold furnished. We have received your request regarding the property reference: 077. One of our agents will contact you as soon as possible.